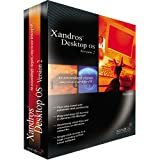 News and information about Xandros. 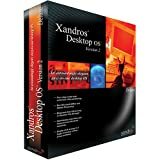 Xandros is the name of a line of Linux distributions produced by the Xandros Corporation of Ottawa, Canada. 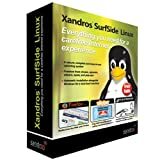 The software is very much orientated towards business use, and features a KDE user interface configured to look very much like Microsoft Windows.